Despite its meteoric rise in popularity, cryptocurrency has yet to gain global mainstream adoption. Crypto.com, a Hong Kong-based startup, is attempting to change that and it is doing so through three of its key products. One of the company’s key products is the MCO Visa Card, a card with no annual or monthly fees that allows customers to easily and conveniently spend their cryptocurrencies after converting these into fiat money. The card is tied to a multi-currency digital wallet that enables its users to track their finances, cryptocurrency prices, and trade cryptocurrencies. 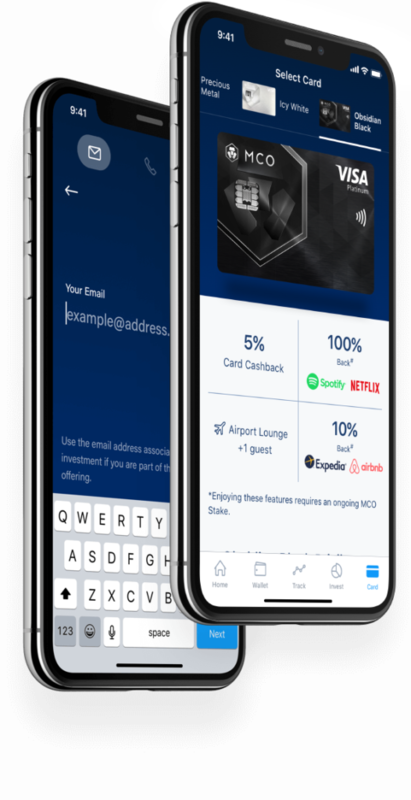 While it is powered by cryptocurrencies, the experience using Crypto.com’s MCO Visa card is no different than using payments card. Users will be able to use their card at all online and offline merchants approved by Visa once they’ve topped it up. “To holders of cryptocurrencies, having the peace of mind that you can readily convert back into fiat currencies and cash out is very important,” said Kris Marszalek, co-founder and CEO of Crypto.com. Crypto.com offers several cards. 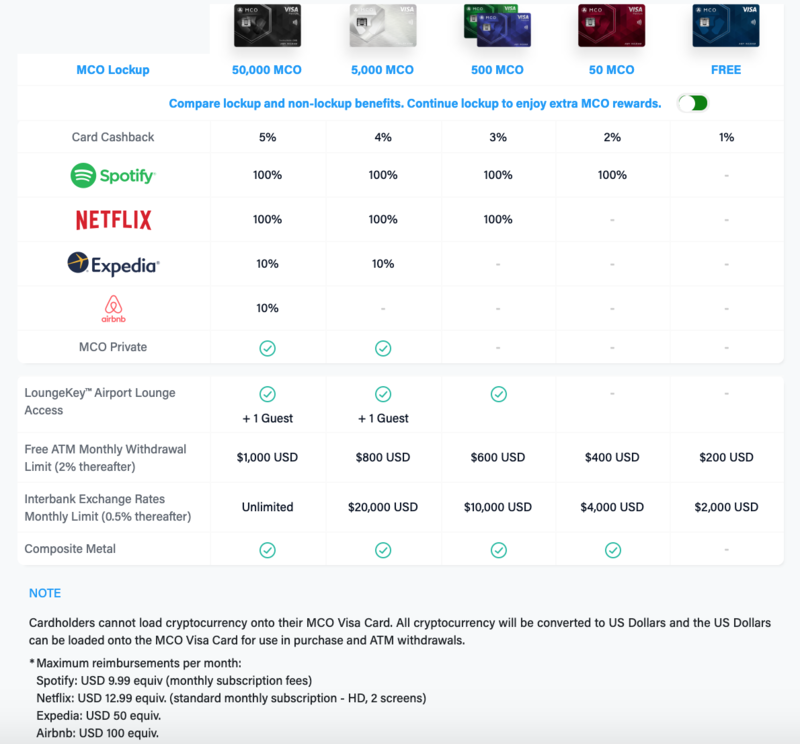 The MCO Visa Platinum cards, which include Ruby Steel, Jade Green, Royal Indigo, Icy White and Obsidian Black, require customers to stake MCO Tokens in the Crypto.com wallet and cards for six months. Crypto.com’s MCO Token is the ecosystem’s utility token, giving customers access to things such as ordering MCO Platinum cards for free, upgrading their card to a higher tier, and receiving Visa card cashback in MCO Token each time they transact with it. Crypto Invest is another key product by Crypto.com. It is a cryptocurrency portfolio and a trading tool. It uses a native blockchain solution called Crypto.com Chain which is intended to make the transaction flows between crypto users and merchants accepting crypto seamless, cost-efficient and secure. Marszalek told the South China Morning Post that the company wants to gradually transform from a cryptocurrency debit card platform into a cryptocurrency-backed money lender. If things go according to plan, holders of the company’s Visa cards and users of its cryptocurrency wallet service could also take out loans collateralized with Bitcoin and Crypto.com’s MCO Token. As of March 2019, Marszalek claimed more than 400,000 mobile app downloads and over 100,000 card reservations globally.